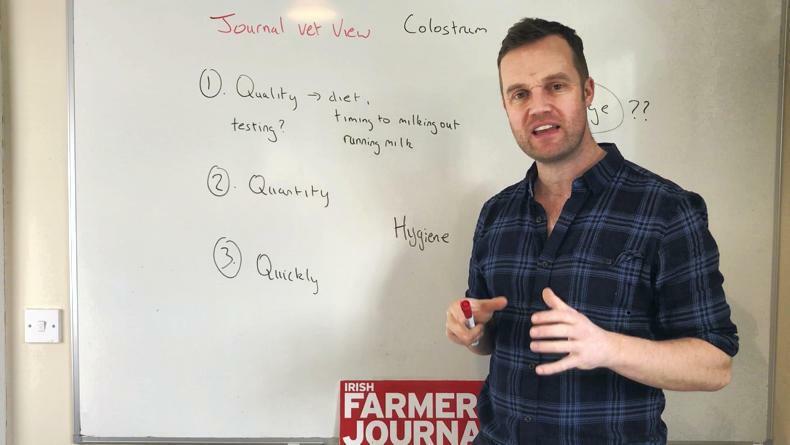 Tommy Heffernan looks at why the three Qs matter most with colostrum – quality, quantity and (delivering) quickly. Will yeast solve the drop in butterfat? 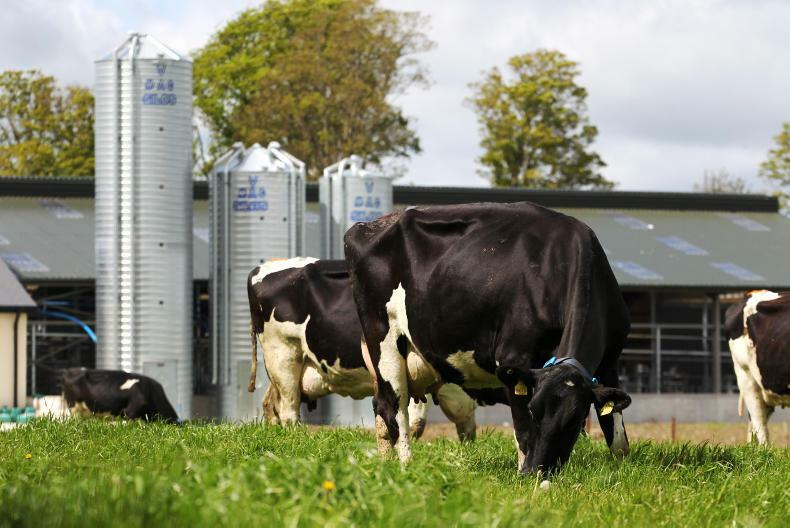 Aidan Brennan looks at the research on including yeast in the diet of dairy cows to prevent a drop in butterfat. 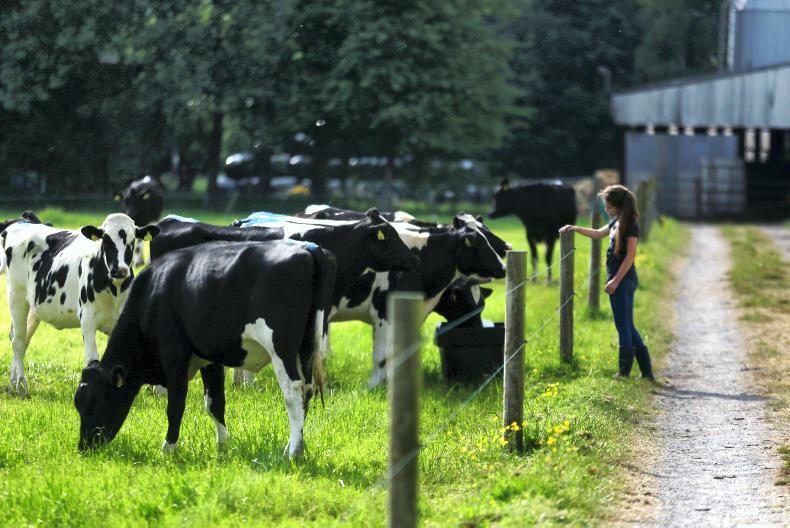 The dairy herd at UCD Lyons Estate research farm. Calcium controls muscle function, so can have lots of knock-on effects when it is lower than normal. 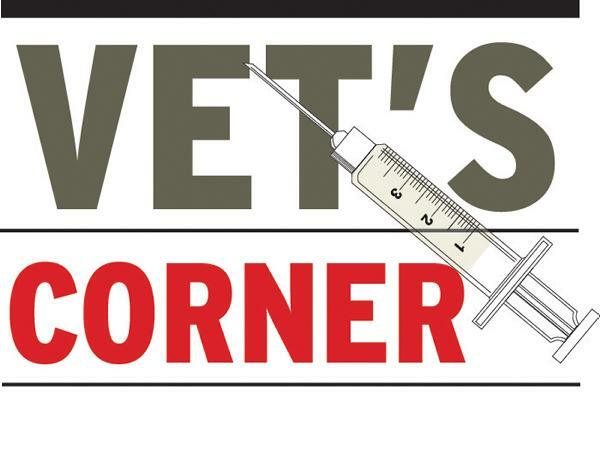 Aidan Brennan looks at the different options available for synchronising maiden heifers. Synchronisation protocols are available to reduce the amount of time spent doing heat detection on heifers.